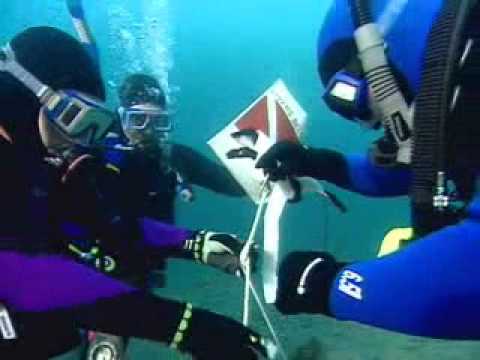 Have you lost anything underwater that you wish you knew how to find in Melbournes conditions? Have you tied yourself up in your SMB and shot yourself to the surface with your buoy? Are you keen to get involved in diving activities such as archaeological surveys, scientific research and salvage? These are just a fewof the many reasons to get involved with the PADI Search & Recovery course. We hear this time and time again. " I really need to practice my navigation and deploying my surface marker buoy". Lucky that we can help here.